With a humidifier set up in your home you can increase the humidity in a room, which is especially helpful for people who suffer from severe allergies. If your humidifier stops working then it can be a serious problem, especially if you need the humidifier to run for health reasons. Getting a humidifier to work when it won't turn on involves simple troubleshooting that quickly identifies the root cause for the malfunction. 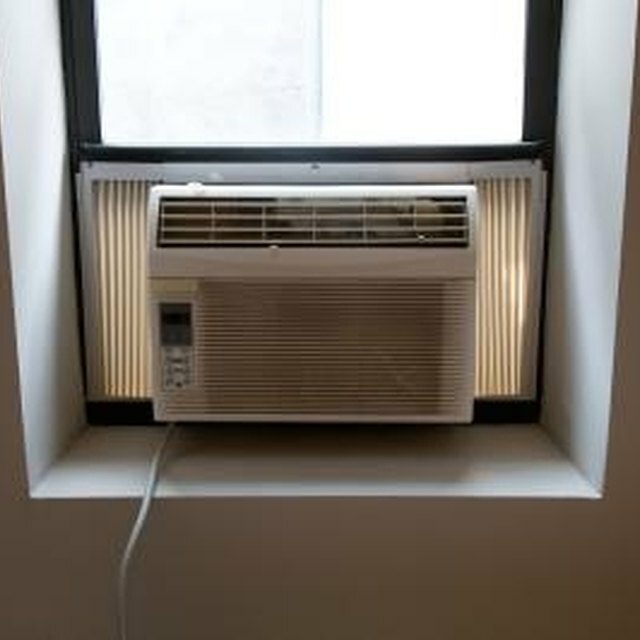 Look at the connection of the humidifier to your wall outlet to make sure it is properly plugged in and also ensure that the unit is turned on. Use a voltage tester to check the electrical receptacle for power. If the receptacle is bad you may need to check the circuit breaker for any broken fuses. Check the setting on your humidistat if the power is working correctly. Make sure the setting for the humidistat isn't at a temperature lower than your room's relative temperature. Open the back of the humidifier unit to make sure the reservoir is full of water. Fill the reservoir if it is empty. Unplug the unit if it continues to not work and check the power cord to see if you need to replace it or repair it. Contact a repair specialist if the humidifier still will not work. AP Wagner: Why Doesn't My Humidifier Work at All?